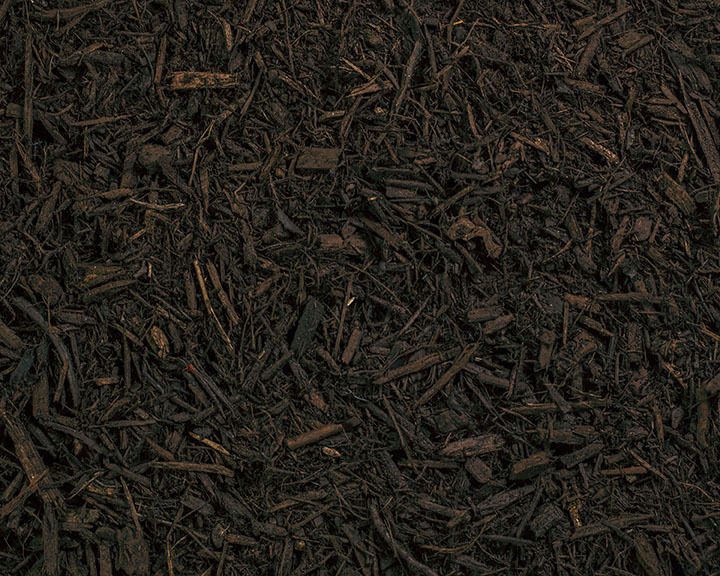 Buy Your Brown Dyed Mulch from Smith Creek. 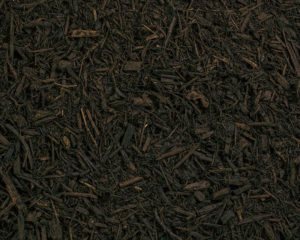 Buy Brown Dyed Mulch by bag or get a semi load delivery . 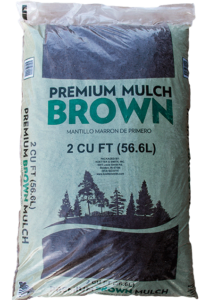 Contact us today to get started buying.